Patten lecture: Kathleen Hall Jamieson - "Recognizing and Debunking Political Deception and Viral Deception ('Fake News'"
"Recognizing and Debunking Political Deception and Viral Deception ('Fake News')"
Kathleen Hall Jamieson is one of the nation’s leading experts in the field of political communication, including news coverage of elections, political parties and candidates, and presidential campaigns. Her work has focused on what people know about politics, how the media portray political phenomena, and how these processes affect public policy. Professor Jamieson is the Elizabeth Ware Packard Professor of Communication at the Annenberg School for Communication and the Walter and Leonore Annenberg Director of the Annenberg Public Policy Center at the University of Pennsylvania. 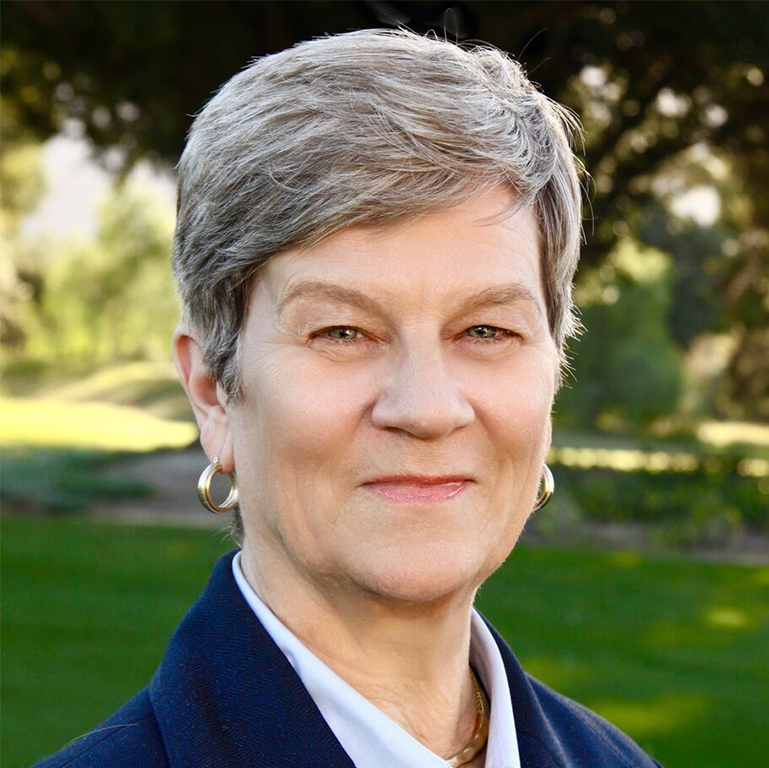 Kathleen Jamieson’s work has been funded by the FDA and the MacArthur, Ford, Carnegie, Pew, Robert Wood Jackson, Packard, and Annenberg Foundations. In addition, she is the co-founder of FactCheck.org and its subsidiary site, SciCheck, and is director of The Sunnylands Constitution Project, which has produced more than 30 award-winning films on the Constitution for high school students. Her work has also had an impact on media professionals covering elections. This lecture will define viral deception, explain why it is problematic, indicate why it is powerful, and examine ways to prevent its spread and blunt its influence.